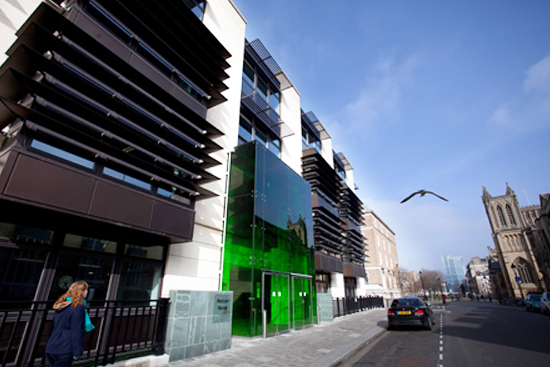 Environment Agency, Horizon House, Bristol. Head office relocation from Aztec West to central Bristol with brief to secure a highly sustainable exemplar building of circa 70,000 sq ft. Horizon House was secured as an ‘off plan’ preletting from developer, Westmark and has a BREEAM rating of 85%, one of the highest in the UK. The project involved detailed evaluation of various sites in central Bristol and negotiation of financial and legal terms as well as environmental enhancement of the base build.